Are you one of those people who struggles with nauseousness every time you’re in a car? An Audi startup, Holoride, might have a fix for you someday soon. They re working on plans, along with Disney, to add virtual reality to autonomous cars. It will both help you with your motion sickness and entertain you. Holoride was begun by Nils Wollny, the head of digital business at Audi; Marcus Kühne, the project lead of the company’s VR experience; and Daniel Profendiner, a software engineer at the company, Profendiner and Kühne worked on patent applications to use VR as a sales application and for simulation, unbeknownst of the other. “We came to the same idea because we wrote the same patent,” said Profendiner. He built a prototype of his idea to show Kühne, and they then took the idea to Wollney who saw even bigger things for the idea. “Car entertainment today is limited: you have small screens, people get sick. Here we’re expanding this potential,” Profendiner explained at the project’s debut with the 2019 CES last week. 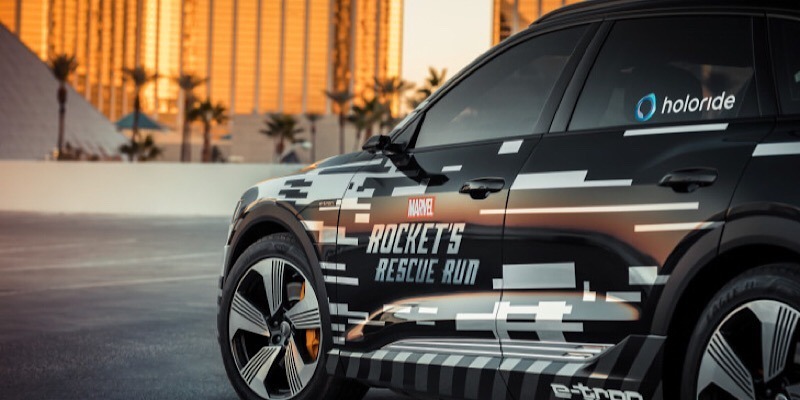 Two TechCrunch writers experienced the prototype at the Las Vegas show, and both reported back that they weren’t sick or nauseous after the ride. 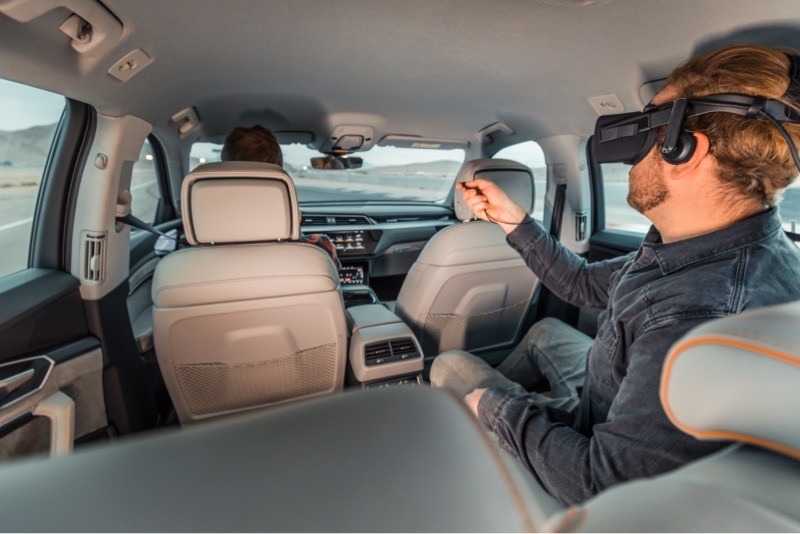 Users of this autonomous car prototype wear VR headsets and use remotes that produce entertainment that matches the movement of the car. The two writers were unable to tell how fast they were moving. They were traveling up 90 miles per hour, but had thought it was closer to 35 mph. In this prototype the VR experience, brought by Disney, included a Marvel superhero story/game. The character of Rocket was an instructor who, along with Iron Man, helped them defeat Thanos’ villains while they flew through space. The content is reported as being “elastic,” as it moved along with the vehicle’s movement, in sync, through every bump in the road or stop. The idea of Holoride is that it will both cure motion sickness and help entertain. Users will play a game or watch a movie and become so wrapped up in the experience that they are unaware of their travels. The founders plan to try to market this system to other automakers. Do you struggle with motion sickness? Would this be a solution that appealed to you? Or would you just want to participate in this experience while you traveled for the pure entertainment of it? Let us know in the comments below what you think of the Holoride VR experience and its plans for the future.